Lithium was first discovered as a chemical element in 1817.By the mid-1800s, there was great interest in “urate imbalances”, which were thought to explain a variety of diseases, including mania and depression. Around this time, it was discovered that a solution of lithium carbonate could dissolve stones made of urate. The first recorded use of lithium for the treatment of mania, based in part on the urate/lithium connection, was 1871. Use of lithium carbonate (the current pill form of lithium) to prevent depression came in 1886. As the public learned about lithium, great interest in this mineral led to the use of mineral-rich spring waters in spas, baths, and beverages. Because most of these mineral waters actually contained only traces of lithium, the dangers of lithium and higher concentrations were not recognized. 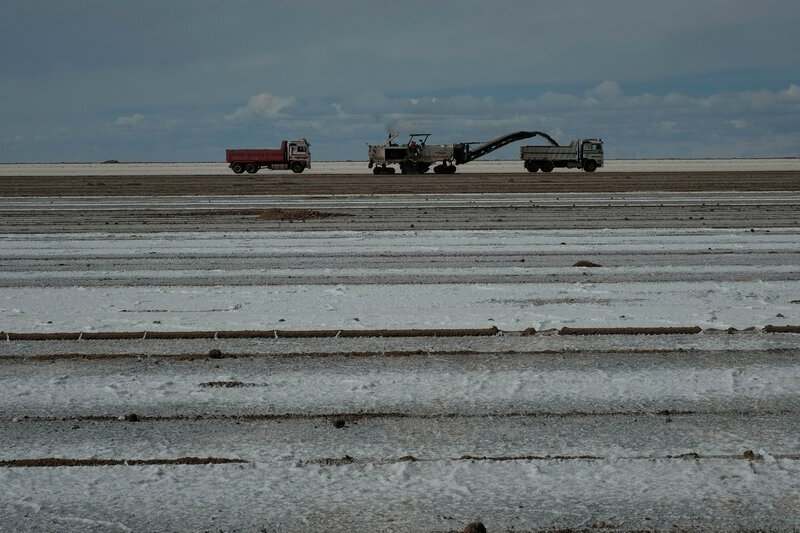 When a tablet form was used as a salt substitute in low-sodium diets, there were many reports of severe lithium side effects, and some deaths. Just as the dangers of lithium were becoming apparent, an Australian psychiatrist named John Cade began treating patients with mania using lithium (1948). He too was led to this approach from a focus on lithium and urate. He had injected guinea pigs with lithium urate and found that they became placid, and somewhat tranquilized. Only later did he determined that the calming effect was from lithium, not urate. 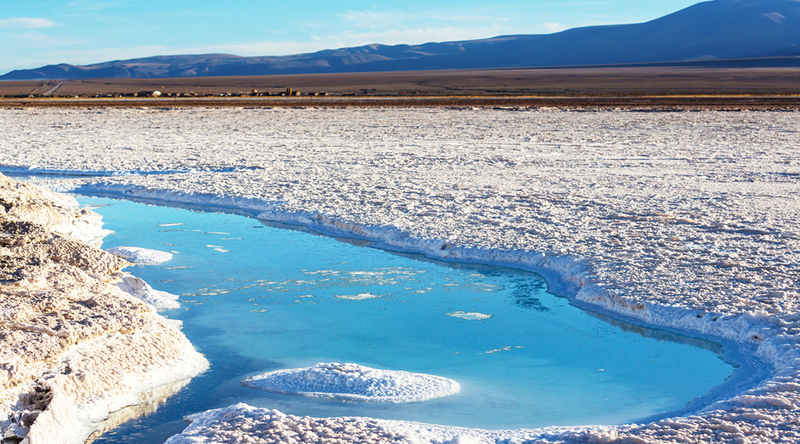 Many years passed before lithium was in widespread use for the treatment of bipolar disorder. Speculating about why lithium was not immediately adopted by the psychiatric profession, Cade stated that a discovery “made by an unknown psychiatrist with no research training, working in a small chronic hospital with primitive techniques and negligible equipment, was not likely to command attention”. However, with careful attention to dosage and blood concentration, the effectiveness of lithium for patients with bipolar disorder was slowly established. it was approved by the FDA for the treatment of mania in 1970. 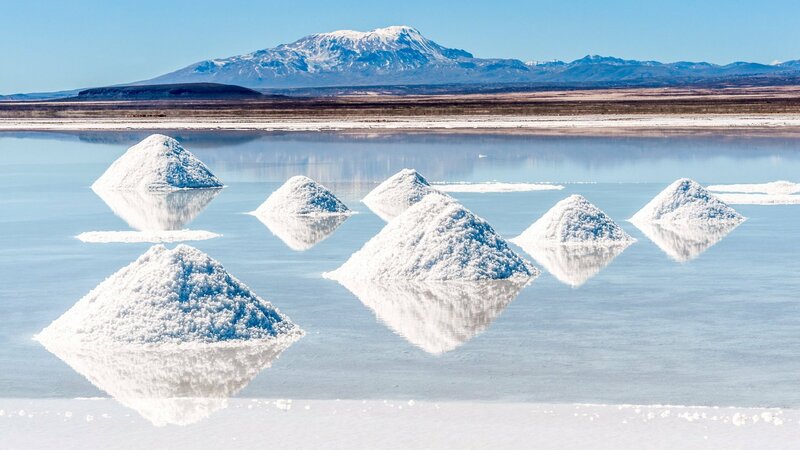 Actually The performance of the global lithium industry is covered by Sol active Global Lithium Index.